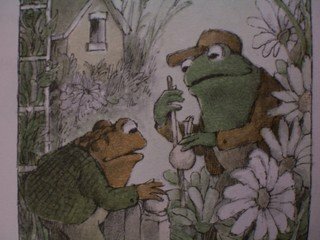 In 1970 the children's book “Frog and Toad are Friends” came out and became a classic. These short stories were often humorous and sometimes poignant in teaching us about life and friendships. Celebrate your friendships by showing off all your TOAD’s that became a Prince.